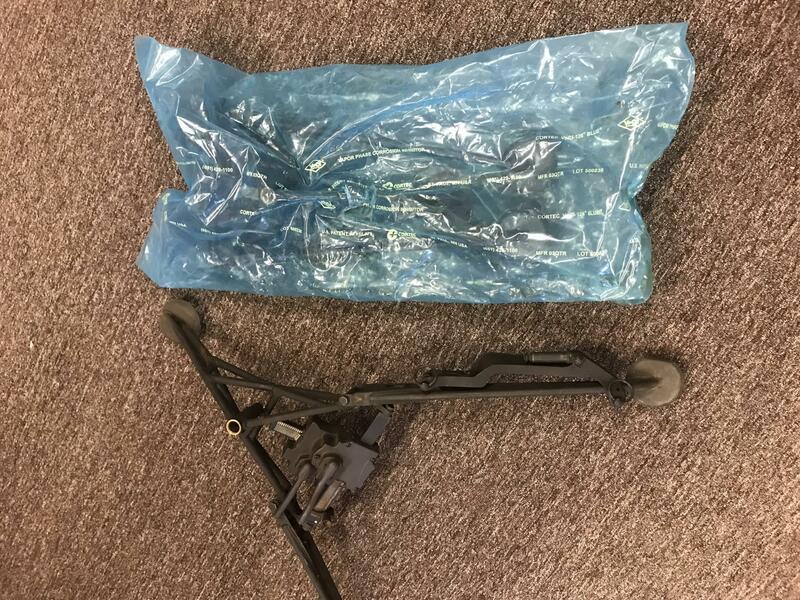 Picture shows a used tripod outside the bag. Price is for new tripod. Selling used tripod separately.